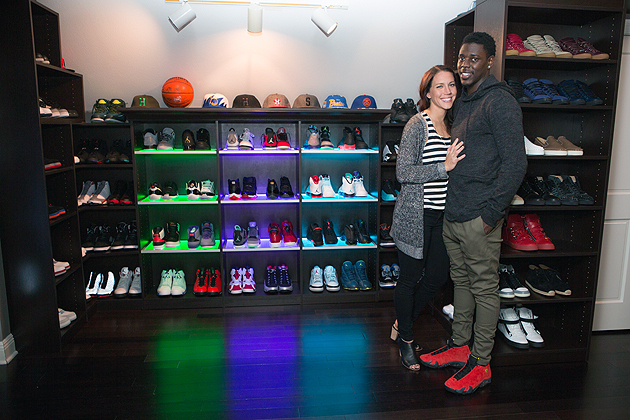 SI.com's Tim Newcomb takes a look inside the creation of New Orleans Pelicans point guard Jrue Holiday's "shoe library." From there, Lauren’s mom went to work, finding styles she liked, which led Jrue and Lauren to designing a complete home—full of glass, LED lighting and size-13-measured shelves—for well over the 250 pairs of shoes Holiday keeps. The concept started with Holiday's idea—“it is supposed to be like a library since I have so many different pairs, a lot of different variety, like a library”—and his desire to put his favorite pairs under glass. The design includes a majority of the shelves lit, some with the multicolor glass shelves that includes a programmable remote control. Every shelf in the roughly 20-foot by 13-foot room has backing and it was all measured to fit Holiday's exact shoe-size specifications. ​His favorites—the best of the best from all of those genres—make center stage and drop under glass. And most of those aren’t going to ever see life outside the Holiday shoe library. A brand-new signature shoe in the Nike line debuted in December, allowing this newcomer to the year’s shoe list to crack our top 10 with its dynamic style. 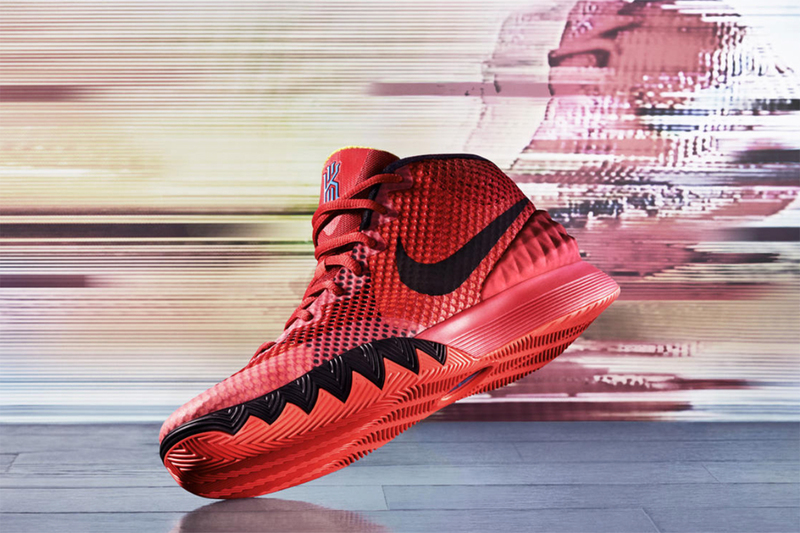 The KYRIE 1 features lightweight technology that includes a Hyperfuse upper—Nike’s layering of multiple materials into one technology—and a grip pattern that climbs the shoe’s sidewalls. Aesthetically, the Hyperfuse offers up a pebbled look not seen elsewhere in the Nike line. Everyone needs some minimalistic visuals in their basketball shoe repertoire. 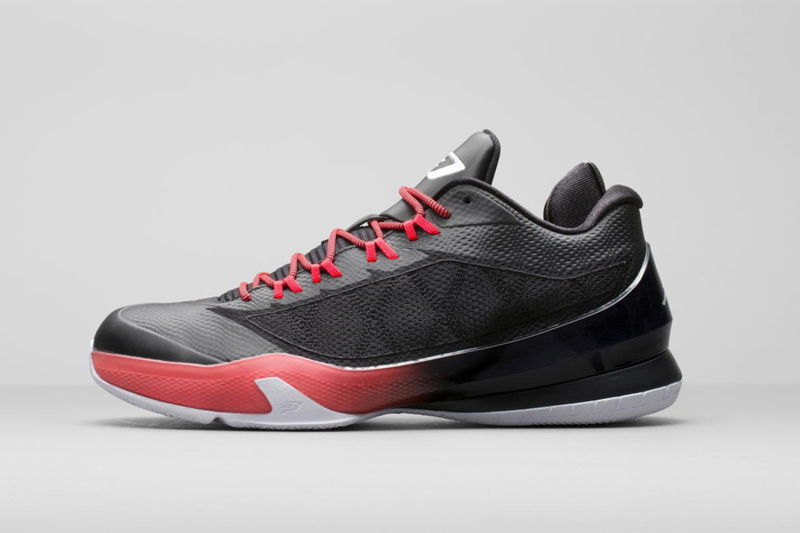 The eighth Chris Paul signature from Jordan Brand offers that up. With a unique 5/8 height and innersleeve for sock-like fit, the technology stays understated along with the aesthetic. Expect plenty of height when dealing with Under Armour. 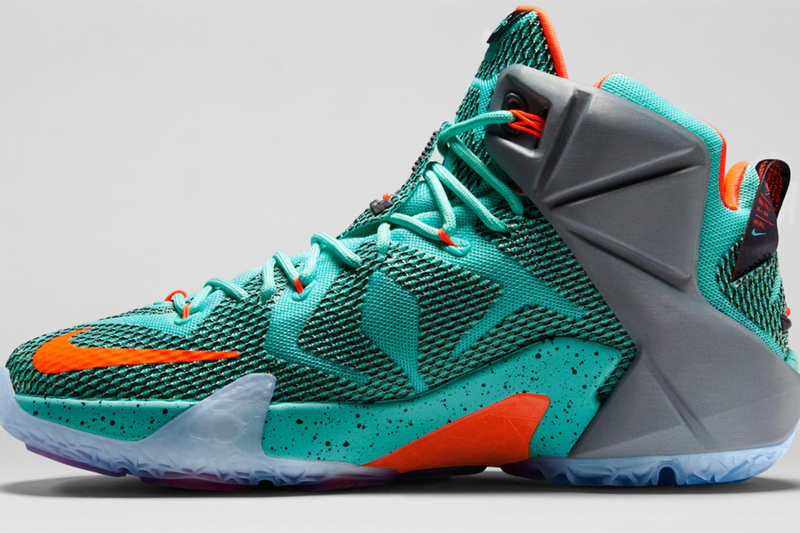 To make the super-high top come with the feel of fit, a “second skin” ClutchFit technology wraps the foot. 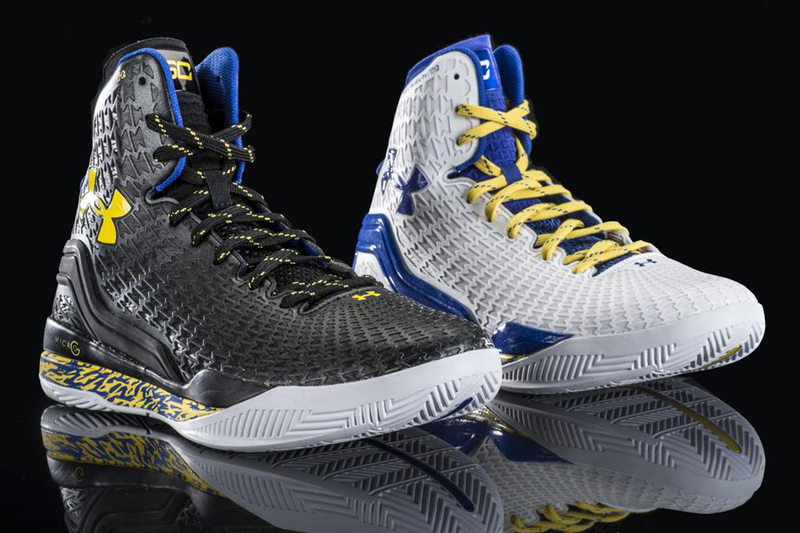 This Stephen Curry-worn shoe also offers a distinct aesthetic that lets Under Armour play with color—but also done quite well in black and white—without overpowering your eyes. 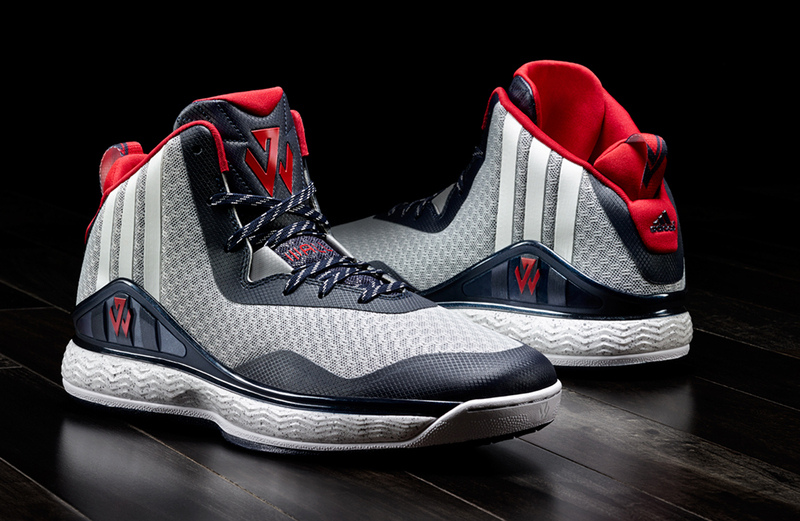 The first signature shoe for the Washington Wizards star comes with some understated style. The JW logo plays through the shoe and the U.S. map on the sole with “Wall” written across the left and right shoe adds personalized touches. The technology that includes an air mesh textile upper with overlays help the materials show off a mix of colors that work on or off the court. Flyknit. 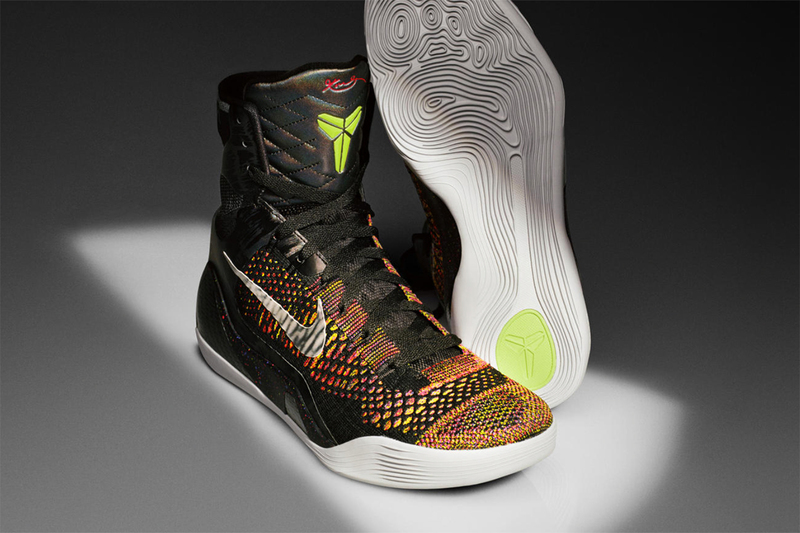 The use of engineered yarn alone puts the Kobe 9 Elite on the top 10 list. Using Flyknit ups the comfort factor while dropping weight, giving a new wear feeling to basketball shoes. Of course, Kobe going to a super-high top shoe offers plenty of Flyknit square footage to design on for dramatic coloring and design. And whether that comes as a plus or minus is in the eye of the beholder. 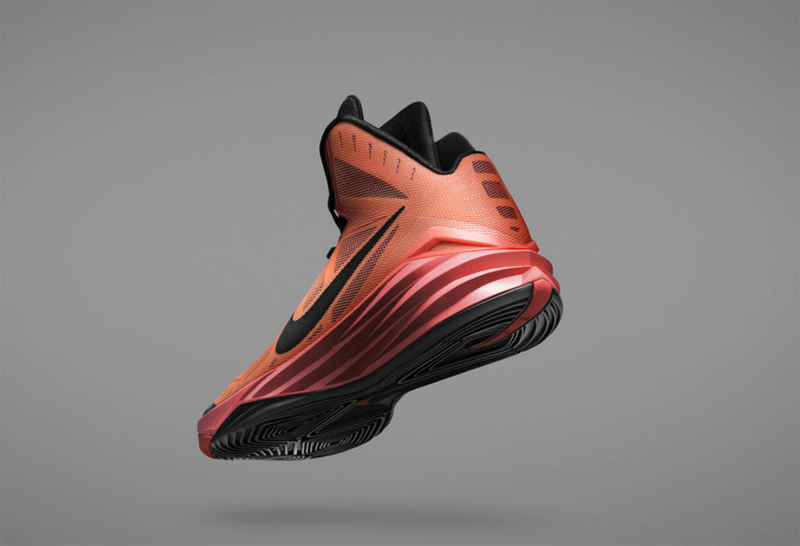 Maybe the Hyperdunk 2014 isn’t the sexiest shoe of the year, but who doesn’t love solid performance on the court? The non-signature shoe from Nike proves popular from high school all the way into the NBA behind the technology of Lunarlon foam cushioning, Flywire cabling for support and a Hyperfuse upper that helps keep down weight. The Lunarlon foam couples with the Hyperfuse to either play together or contrast well for a limitless variety of aesthetics. With all this talk of speed and quickness, LeBron needs a shoe powerful enough to handle his size. That is why Nike has focused on a completely new Zoom Air cushioning system that uses research from pressure-mapping a basketball player’s movements to define the feel of the LEBRON 12. To highlight the research, Nike had fun with the coloring of the shoe, giving us plenty of pops and brightness to remind us all that power requires cushioning. 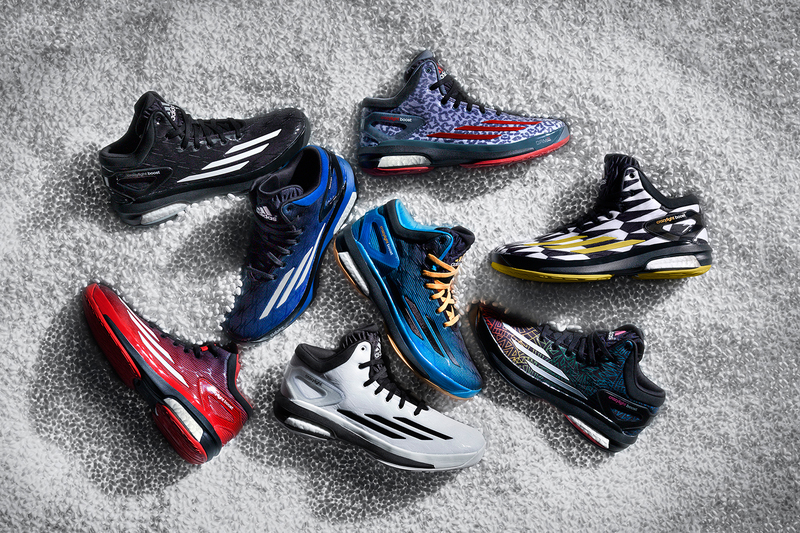 At 11.6 ounces, the Crazylight Boost lives up to its name, but still offers ample cushioning by bringing the new adidas cushioning technology to basketball. The Boost system—a new foam layer built by heat-steaming thousands of pea-sized capsules together—plays visually too. And while this Boost technology and the mesh upper help to make this a supremely comfortable shoe, the dynamic coloring options gives the Crazylight Boost plenty of personality. Oh, how we love the strap. 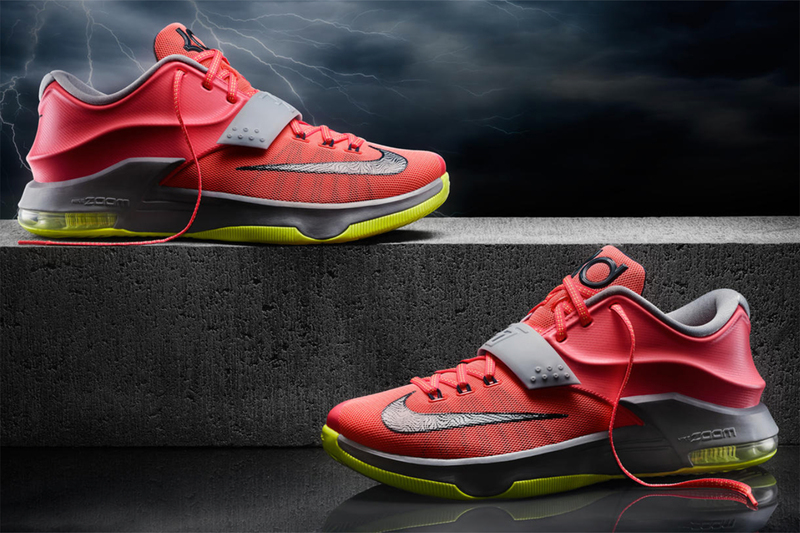 The KD7 strap gives such a playful style to the technology-full seventh signature for Kevin Durant. From multiple cushioning technologies to ventilated mesh and Flywire cabling to durable Hyperposite, the technology allows the KD7 to shine, all while the myriad of colorways gives us all kinds of KD-inspired looks—including with weather-influenced designs. But the best part? That strap. Maybe the carbon plate for lightweight, high-strength support impresses you. Of course, that upper woven in Italy adds a nice lightweight, technical touch too. But if we’re being honest, this Russell Westbrook-worn shoe isn’t mainly about the technology. No, while nice, the aesthetics get us every time. 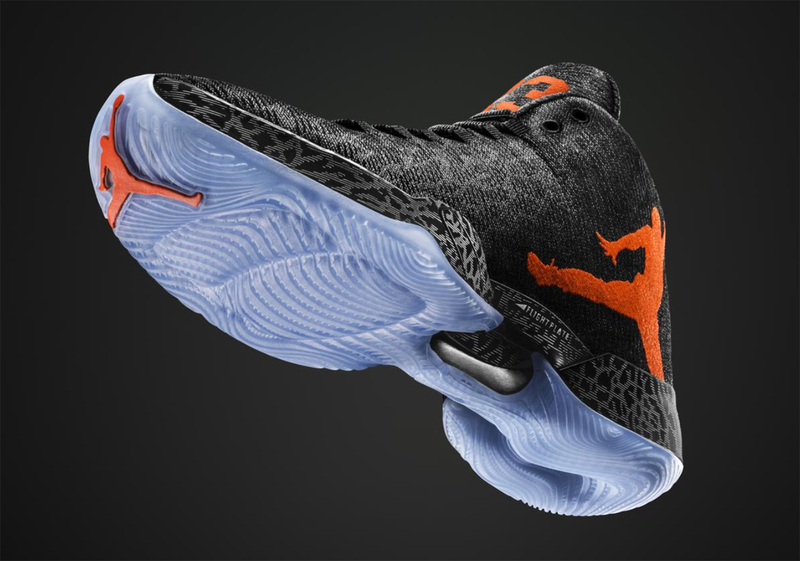 The top-selling Jordan Brand shoe shines with the Jumpman wrapping the rear of the XX9. Just as it should be.